HomeBusinessDo Falling Oil Prices Raise the Threat of Deflation? 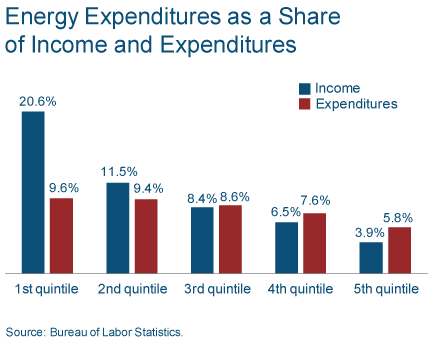 But typical consumers often have something very different in mind when they talk about inflation. Many people think of inflation as a condition where the cost of the goods and services they buy goes up but their wages do not. Not so surprising then that while the Fed says it wants more inflation, most consumers say they do not. 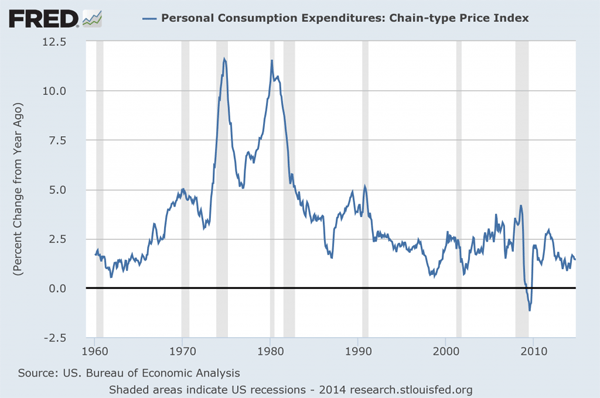 1 Comment on Do Falling Oil Prices Raise the Threat of Deflation? Low oil prices are good for business.